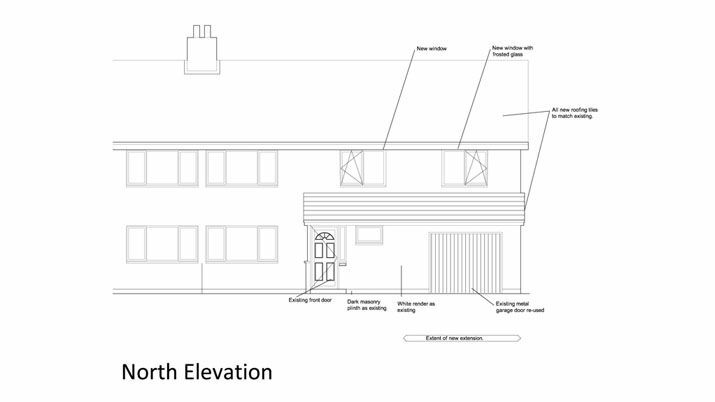 Once again, we are pleased to announce that planning approval has been successfully obtained for a client in Boston Spa, who was looking to build a two-storey extension onto their existing property. Here is our client’s testimonial. 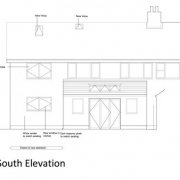 …………We had previously built a small single storey extension on the rear of our property three years ago. 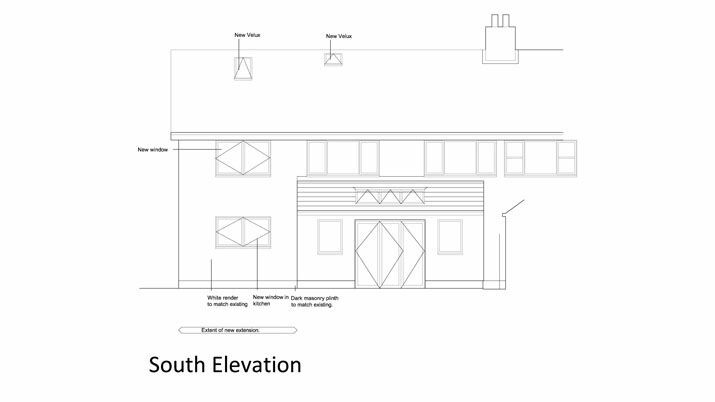 Our architect, Stephen Mitchinson, had completed all our drawings and managed the process through planning permission for us. 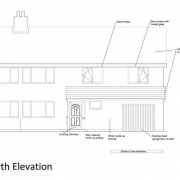 When we then decided to build a larger two storey extension on the side of our property we didn’t hesitate to contact Stephen again. He came to visit and listened to our ideas, making suitable suggestions amongst which was a vaulted ceiling in the master bedroom – which we thought was a great idea. Stephen completed all our plans, including us in the process and checking everything was to our satisfaction. 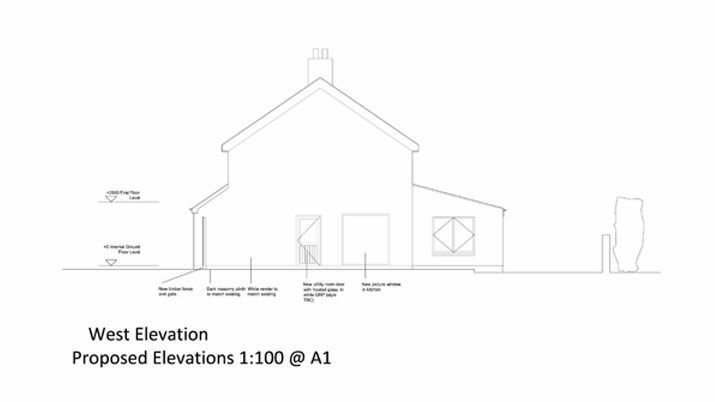 He submitted them for us and managed the process, answering the questions from the planning committee and securing us the permission we needed to proceed. 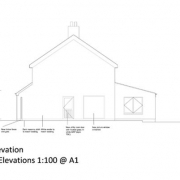 I would recommend Stephen at Riverside Architects, as he did a very professional job ensuring we got the planning approval we needed.